Tenth edition, 2018. 608 pages. Thirteenth edition, 2018. 784 pages. People often ask, where do travel writers go for their own holidays? 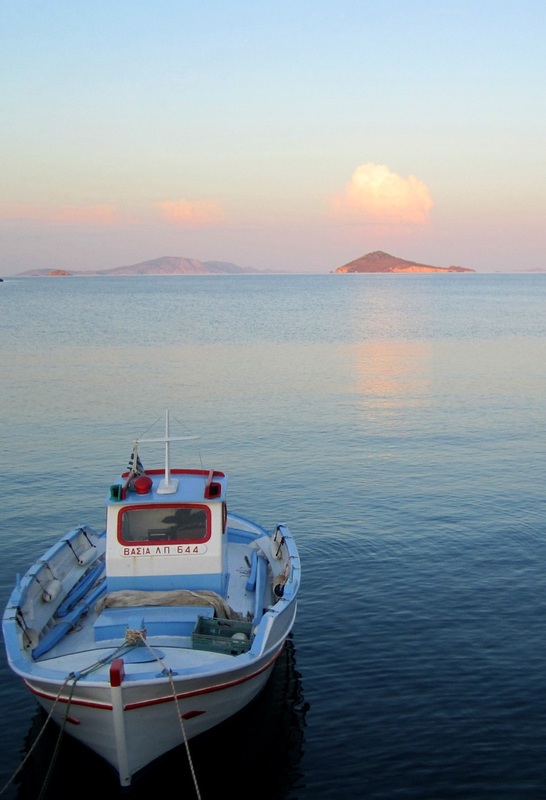 I used to say I went to the gorgeous island of Symí, just off Turkey. I’d been there many times, including for my honeymoon. These days, though, I’m exploring the Greek islands for work as well as pleasure. 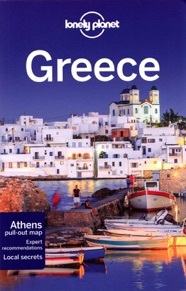 In 2011, I covered the Dodecanese islands for the Rough Guide to the Greek Islands, and I returned in 2015 to research the Dodecanese for the Lonely Planet Greek Islands. 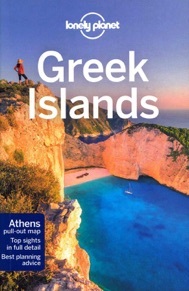 For the latest Lonely Planet guides to Greece and to the Greek Islands, I updated Corfu and the Ionian islands.